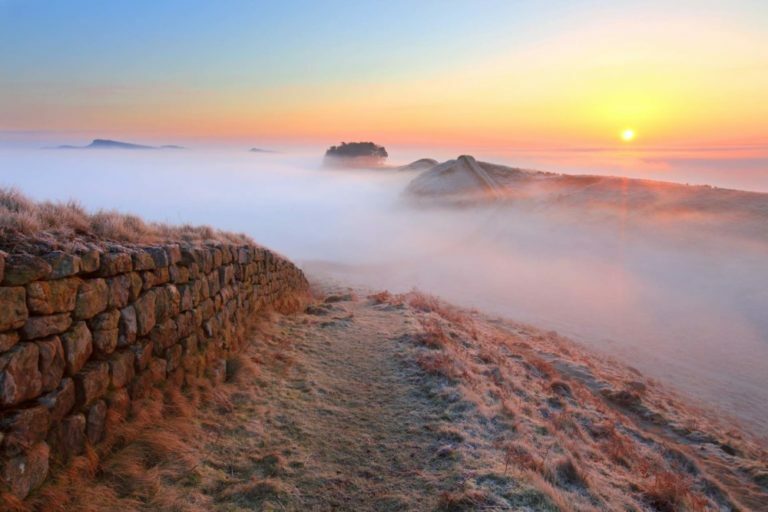 Photographs of Hadrian’s Wall And Hadrian’s Wall Country by Photographer Roger Clegg. 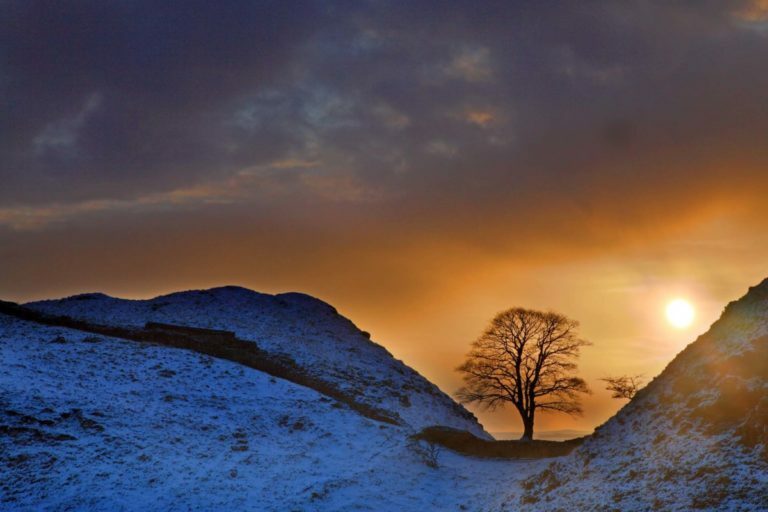 Roger Clegg began to photograph Hadrian’s Wall and its surrounding countryside in 2001. His intention from the outset was to capture the history and character of the Wall as well as the countryside and communities that make Hadrian’s Wall Country the beautiful and diverse area that it is today. 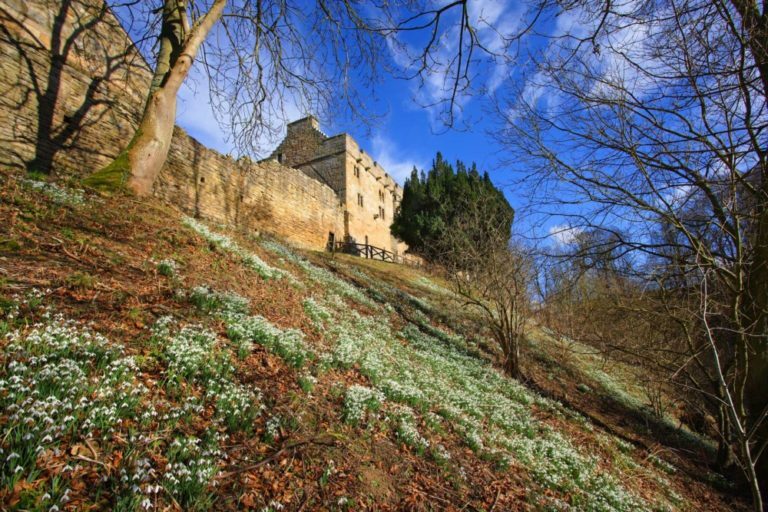 Roger’s pictures are more than just a record of Hadrian’s Wall Country; they show this swathe of England’s Northern Border Country throughout all seasons, from before sunrise till after sunset, and in all types of weather. Roger does not focus his attention on just the tourist “honey pots”; his photography covers the full span of the Wall from the North Sea to the Irish Sea.